I remember thinking should I or shouldn’t I? It was 12:00 am on Valentine’s Day and it was probably pregnancy test number 14, I had honestly lost count. I didn’t want to be sad, but I thought I will take it and just go to bed and when I wake, I will still know God has this all planned out and spend the day with my amazing Hubs. Well folks, we had something we had yet to see on one of those ‘lil sticks ever before- there was a + (!!!). I will never forget that moment of looking at myself in the mirror, looking at the test again and looking back up and saying to myself “I am going to be good at this, this is my gift.” I never really felt like I knew what my gift was, I am great at making pop culture references like a Gilmore Girl, I can remember your anniversary and birthday, I love to be around people, but I never had that moment when I thought “YES, this is my thing” until that day when the + was right there in front of me –– I knew in that moment, I had a passion for something I had waited and prayed for. Fast forward three years later and with two little ones, my passion for motherhood was still there but it had experience now. I had worn spit up for longer than I would have ever admitted and dry shampoo is the only thing that made people even think they could believe that lie. My passion was there, but my passion for caring for everyone else would only last until my patience had ran out and all I wanted to do was hide in the closet till the quiet of nap time could fill me back up. I realized that my passion wasn’t having the title Mom, my passion was to love and care for my family. Taking that passion as my foundation, I decided that those essential oils that had entered our lives here and there over the years were going to start playing a bigger part. I mean if something can stop you from pinning pins of amazing desserts and farm house kitchen sinks …..you know you’re on to something! My passion for bettering our bodies and ridding toxins from so many everyday things has become my new passion. 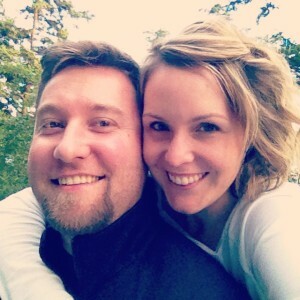 I am not perfect at it and it’s something that will forever be an ongoing process in our home. Learning of things to help my family get exactly what they need with no other long term side effects or toxins, thrills me. Essential oils have become part of literally almost each part of our day. 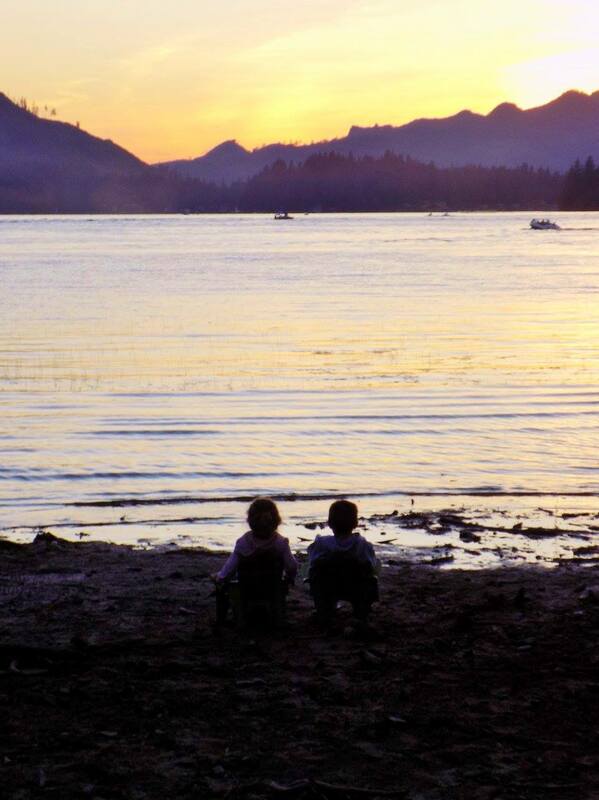 There is no place better to spend the summer, than here in the PNW! As much as I love our late sunsets, I do not love the bugs that love to watch the sun go down with me! 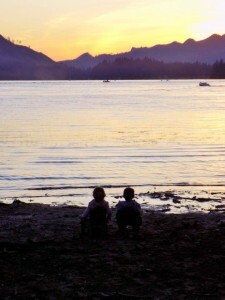 We were able to have the best of lake sunsets with no “mmmyyy legs itch so bad mooommm” breakfasts. This bottle doesn’t go far out of reach! 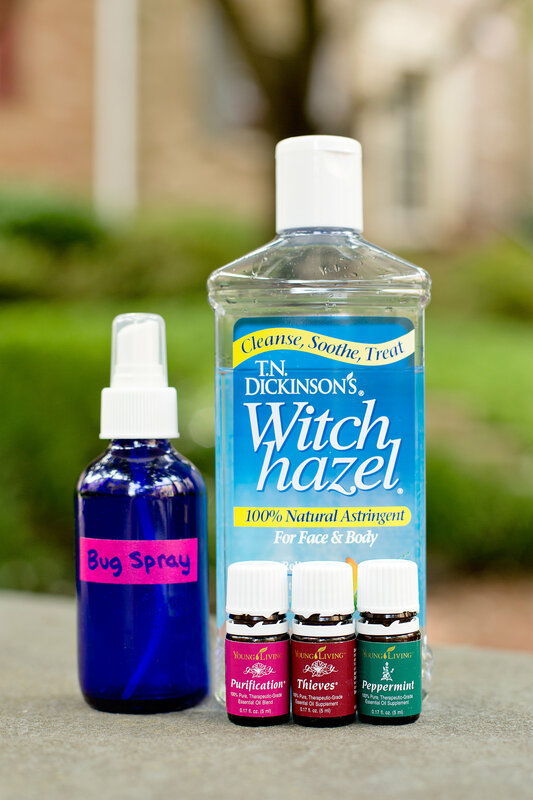 • Fill the rest up with witch hazel in your glass spray bottle! And you are good to go- you might want to make extra because once everyone realizes how much better yours smells, they will want to give it a try! We all know that after a summer day outside playing, not only do you have your normal amount of laundry, but…. hello swimsuits, towels, extra change of clothes etc. One of the many things we have cut out of our house is dryer sheets. 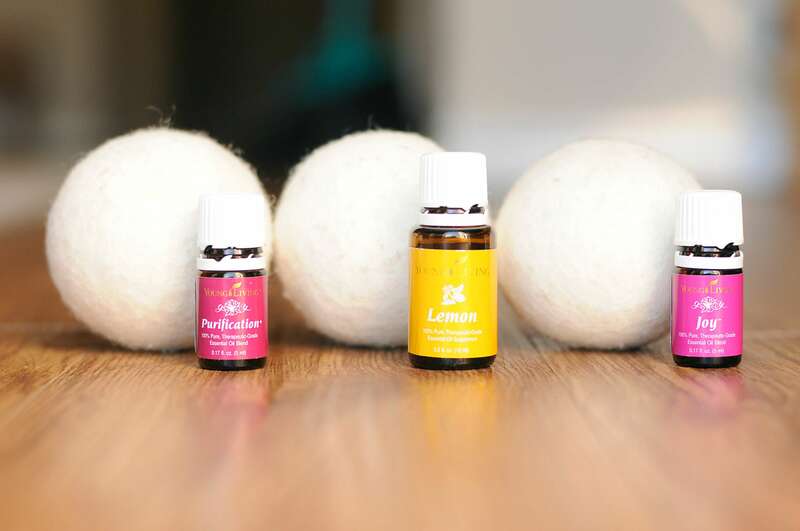 With a quick easy transition to wool dryer balls I can customize our laundry scent so easy without any other tag along chemicals and toxins. After summer fun in the sun taking care of our skin is a must in this house, from my Mr. Sensitive skin one year old, to making sure I don’t get asked if I am their Grandma by the time they hit middle school! I have replaced all our skin care products with the help of essential oils! Hello jojoba oil, I wish you had come into my life sooner. 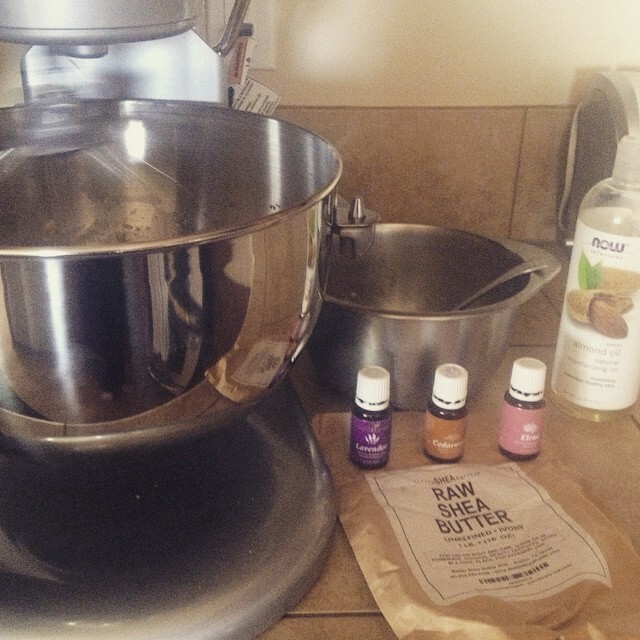 Making lotions has become a new fun thing to mix up for us and other family members! •Almond Oil I add as I go for my texture liking. Being able to love my family will always be one the biggest gifts and passions I will ever have. Having essential oils in our lives helps get us one step closer to being toxin-free. It’s a huge comfort to me knowing that I am no longer putting harmful chemicals into the bodies of my littles (and husband!). Our air, bodies, surfaces, clothes, etc. are all SO much better for us… and that’s something to be passionate about! To learn more about Essential Oils, you can visit Sarah’s Young Living page here. Thank you for sharing your heart!! Being a mom shows us so much about what love means, but it’s also incredibly difficult. Loved all the tips you shared for incorporating wellness into your life. I mainly use oils in the diffuser so it was great to learn some new things to do with them!